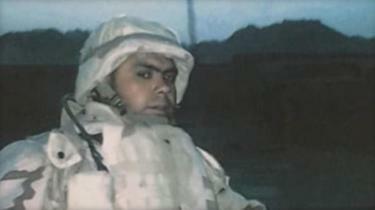 A US Army veteran has been deported to Mexico after serving time in jail for drug charges, authorities say. Miguel Perez started using drugs after returning from his second tour in Afghanistan with post-traumatic stress disorder, says his lawyer. The 39-year-old was escorted across the border on Friday, said US Immigration and Customs Enforcement (ICE). He came to the US when he was eight years old and joined the military in 2001 while on a US green card. Perez unsuccessfully petitioned for US citizenship last month, claiming his life would be in danger if he was sent to Mexico.